The first ever Online Hungarian Mahjong Championship (OHMC), which will be played at MahjongTime.com on March 1 and 2, 2008, is still taking registrations. The fee for individuals is only $25.00, while Mahjong Time team members pay just $12.50. 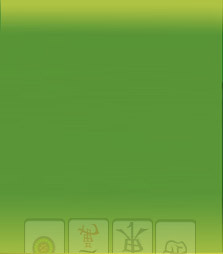 The OHMC- Online 2008 tournament is sponsored by the prestigious European Mahjong Association (EMA). The EMA sponsorship allows winners to earn points towards their individual European Online Raking. If you desire the thrill of first-rate international play, then this event is for you. Flex your mahjong muscles and get ready to battle for first place in this grand tournament. It is value-priced and sure to be exciting and fun. Don’t delay. Take a moment now to go to: http://www.mahjongtime.com/MahjongTime-OHMC-Online.html and get the latest information on registering.